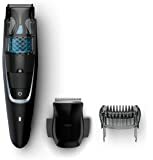 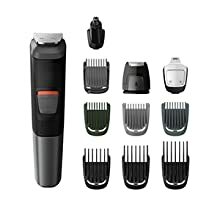 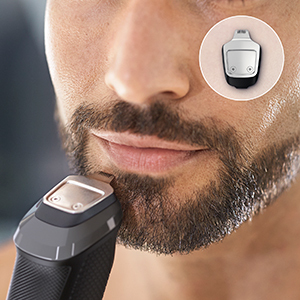 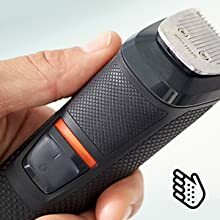 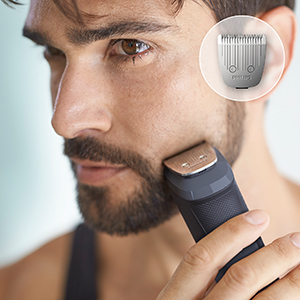 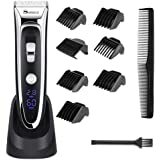 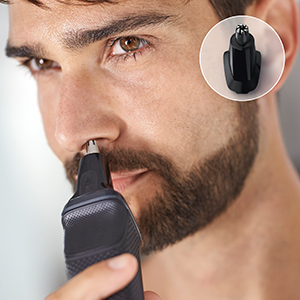 Use the metal trimmer with DualCut technology without a comb to get clean, sharp lines around your beard, neck and hairline, or to trim your body hair to a minimum length. 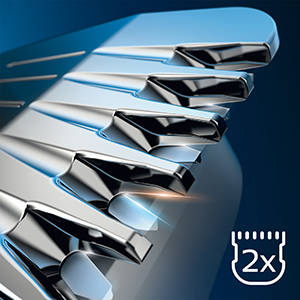 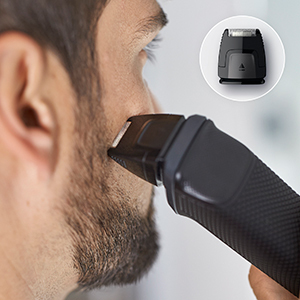 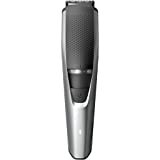 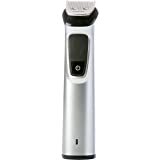 Use the precision shaver after trimming, to perfect the edges of your cheeks, chin and neck. 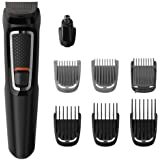 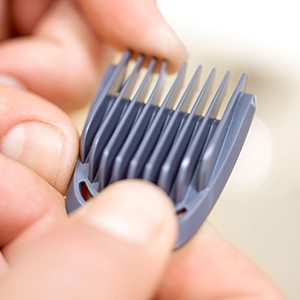 2 stubble combs (1,2 mm) , 1 adjustable beard comb (3-7 mm), 3 hair combs (9,12,16 mm) and 1 body comb (3 mm). 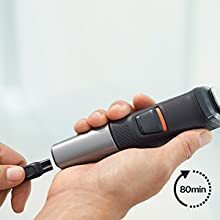 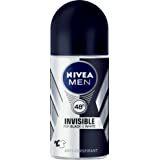 Get up to 80 minutes of cordless use for every 16-hour charge. High-quality rubber handle for superior comfort and control while trimming. 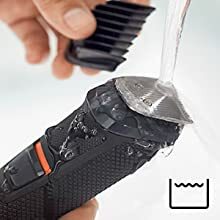 Simply rinse the device and attachments after each use for long-lasting performance.